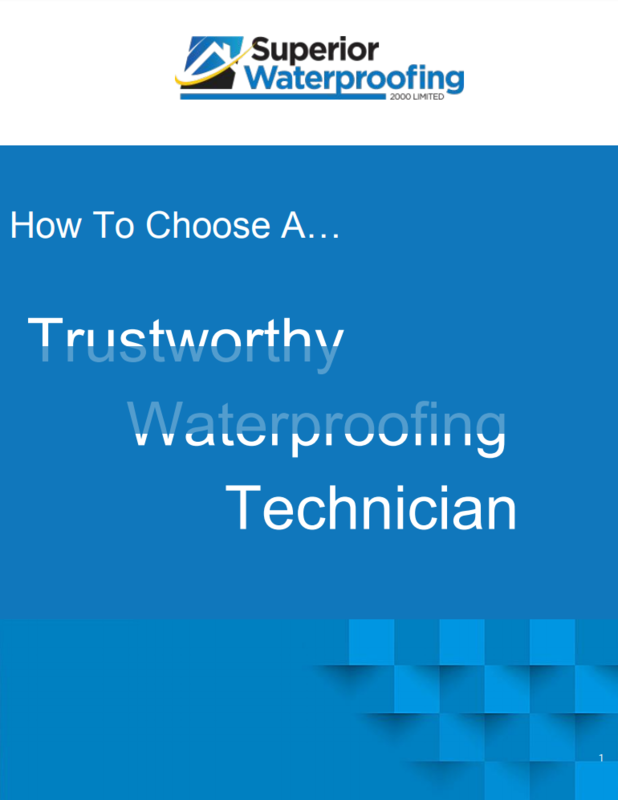 NEED A TRUSTWORTHY & RELIABLE WATERPROOFER IN AUCKLAND? WHAT WATERPROOFING WORK DO YOU NEED HELP WITH? 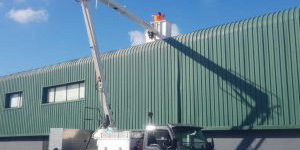 Do you require repairs or maintenance to your home, business or complex in Auckland? 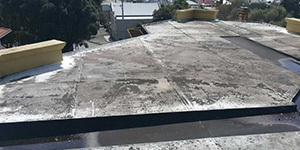 Do you need a solution to restore or replace the existing membrane roof/deck or internal gutter in Auckland/West Auckland? 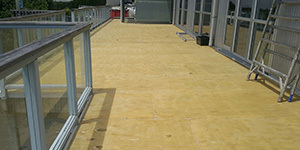 Do you need a waterproofing system for a new deck area in Auckland? 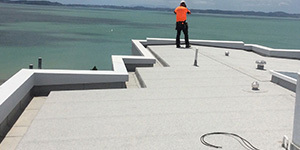 Do you need a waterproofing system for a new roof area in Auckland? Are you renovating your bathroom, laundry or kitchen? 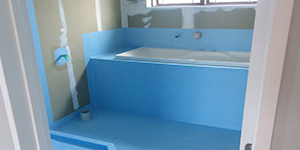 Need waterproofing in Auckland? 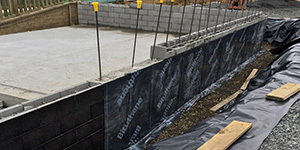 Do you need below ground tanking for retaining walls or underslab in Auckland? 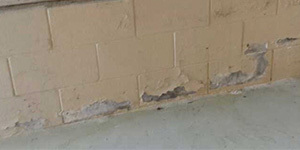 Do you have a leaky basement, rising damp or water seeping through your concrete walls or floors in Auckland? 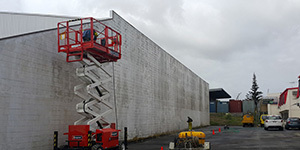 Do you need to seal exterior concrete block fibrolite cement board or plaster walls of your home, business, or complex in Auckland? the email immediately please check your junk mail. 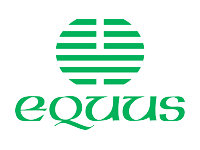 A family owned Auckland based company. We thrive on our integrity and experience to deal with and overcome challenges. Our dedicated team members and management processes provide the support required to project manage and deliver successfully completed jobs by customised design through trusted advice and methodical planning to achieve waterproofing solutions that work. Eddie and his team have overseen and managed 3,000 projects of varying degrees of complication with over 10 years experience and with all types of waterproofing applications. Thanks Eddie and team at Superior Waterproofing for a job well done. Very happy with results and the friendly co-operative guys on the job. I will be happy to recommend you any time. We’d like to thank you for the great job your waterproofers have done, really pleased with the result. I must say your guys (all of them) were particularly polite and helpful. You are lucky to have such a good team. As chairman of the Body Corporate for Durville I want to thank you and your company, and in particular Dylan who did the job, for the way the job was done, the finish, and the considerate attitude shown by all your staff. Thank you all. 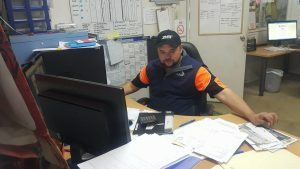 Our Auckland waterproofing staff are ready to take your call now and ensure your job runs smoothly from first call to quoting , job completion and invoicing. We'll provide a range of solutions to suit your budget and preferences we have the team , equipment and experience to provide an option that suits. No job too big, too small or ugly. Got a waterproofing related question? Call our Auckland waterproofing company with all of your enquiries and we’ll give you the expert advise you need free of charge. Superior Waterproofing are your local, certified waterproofing technicians. Based in Auckland we are capable of handling a variety of projects and discussing your requirements.